Chesworth is located south of Horsham. We have just bought a house in Chesworh Close but will not be moving in until early next year. 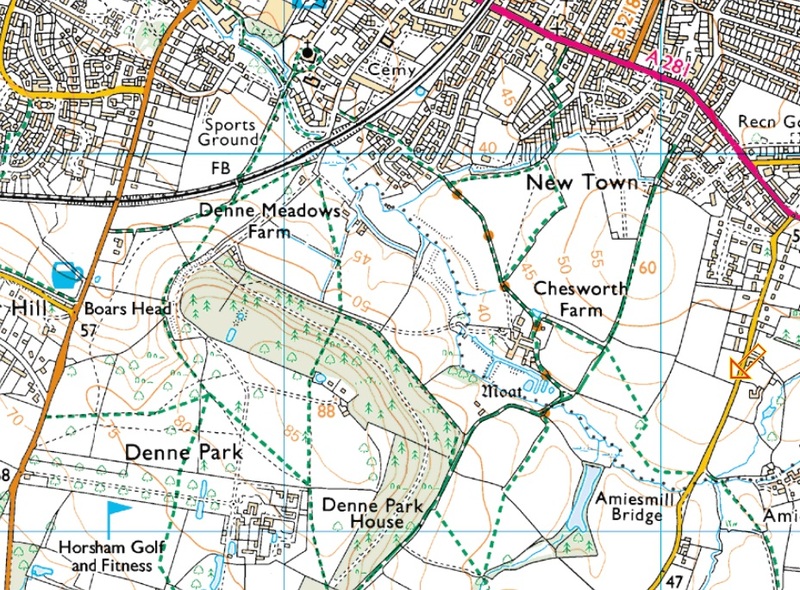 However, in the meantime, I would like to start getting to know the walking routes through Chesworth Park and become a member. Please let me know how my husband and I can become members.